If you don’t believe us, just check out one such act called the Trampoline Wall. 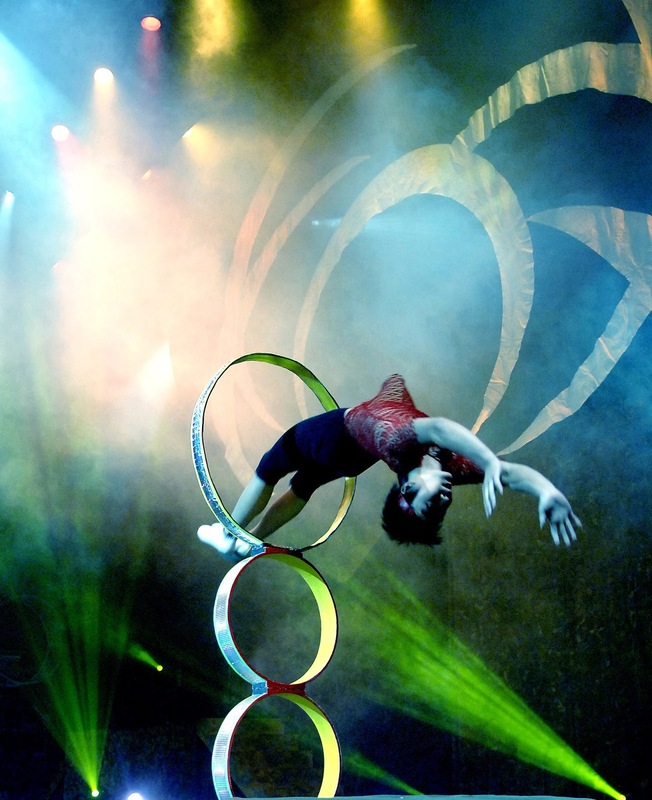 This lets local audiences experience the thrill of seeing gymnasts practically “walk on walls.” Despite the freestyle feel of the Trampoline Wall act, performers have added more tricks to make it more exciting for audiences. 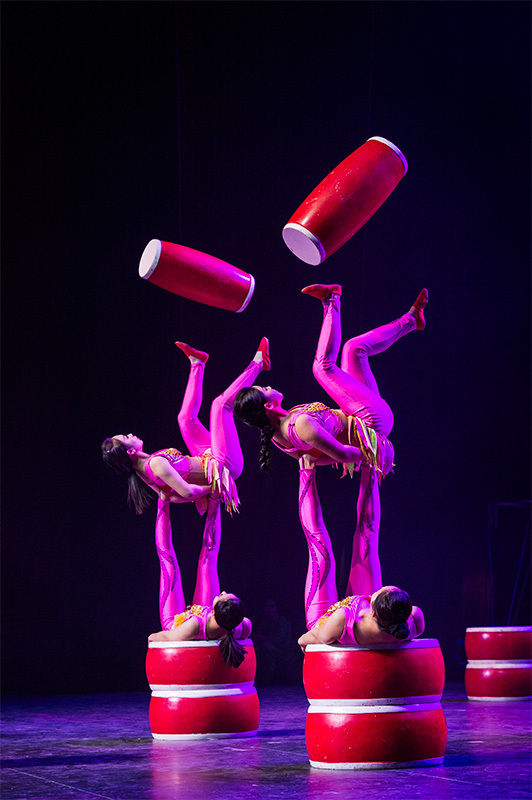 In “Le Grand Cirque,” expect to see a gravity-defying performance that consists of a gymnast using the high-rebound capabilities of a performance trampoline to executed perfectly timed flips, twists and other tricks. Part gymnastics and part parkour, a wall walker notes one has to always be aware of where the wall is to do it right. 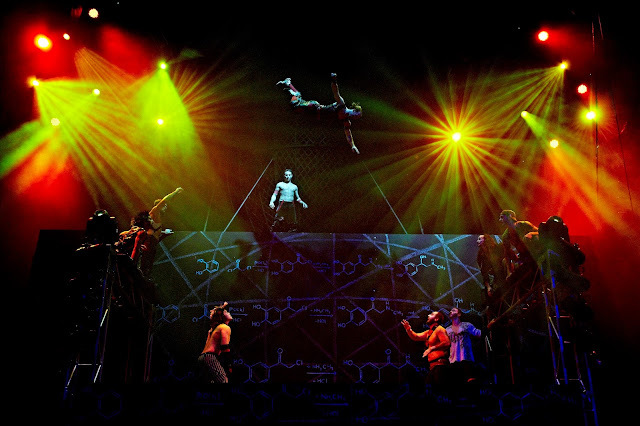 The Wall Trampoline, headlined by a performer from Ukraine, is one of the exciting acts in “Le Grand Cirque,” coming for the first-time to the Philippines in a series of shows at the Smart Araneta Coliseum from December 25 to January 3, 2017. Enjoyed by thousands with performances in the US, UK and even Canada, Filipino audiences this time will feel the excitement in every breathtaking show. Reasonably priced compared to most Christmas offerings, this is the perfect show for the whole family or the whole barkada. For more information on “Le Grand Cirque,” visit www.aranetecoliseum.com/LeGrandCirque or Facebook.com/LeGrandCirqueAraneta. Tickets are available at www.ticketnet.com.ph or call 911-5555.